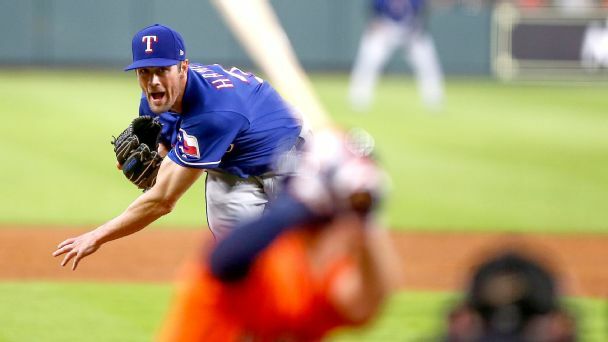 As teams look at trades for veterans such as Cole Hamels, this year's deadline could play out like last winter's market. 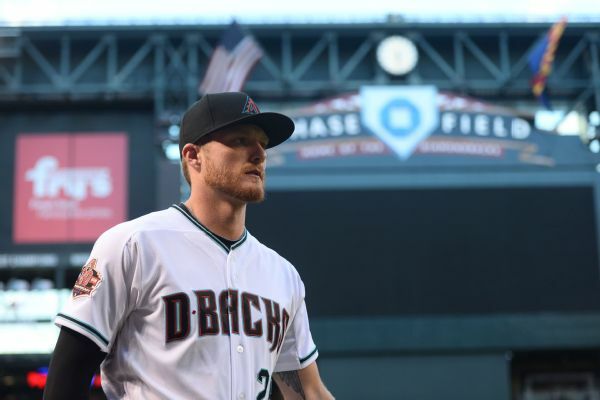 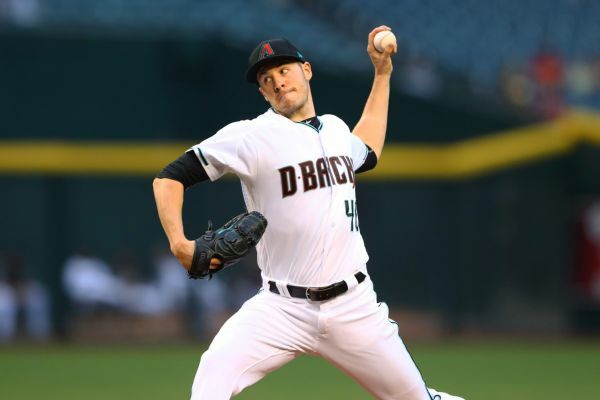 The Diamondbacks got Shelby Miller back from Tommy John surgery on Monday, but also placed pitcher Clay Buchholz on the 10-day disabled list. 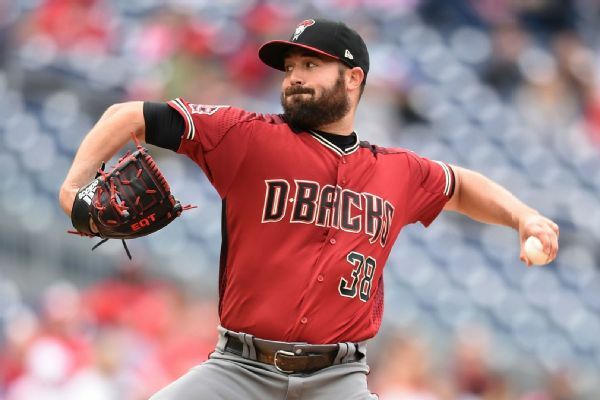 The Diamondbacks have placed left-hander Robbie Ray on the 10-day disabled list with a strained oblique, the second starting pitcher the team has lost to injury already this season. 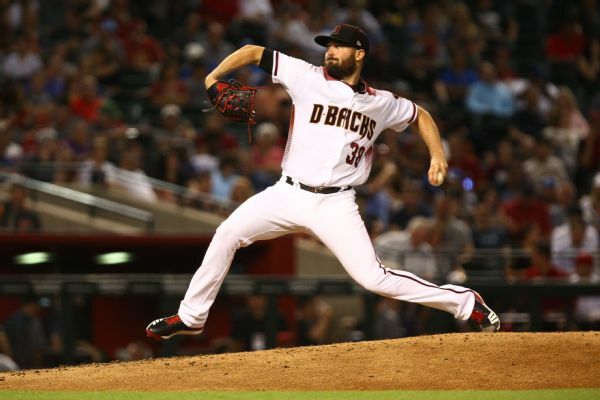 Diamondbacks starter Robbie Ray left Sunday's game early with a strained right oblique and will undergo an MRI on Monday. 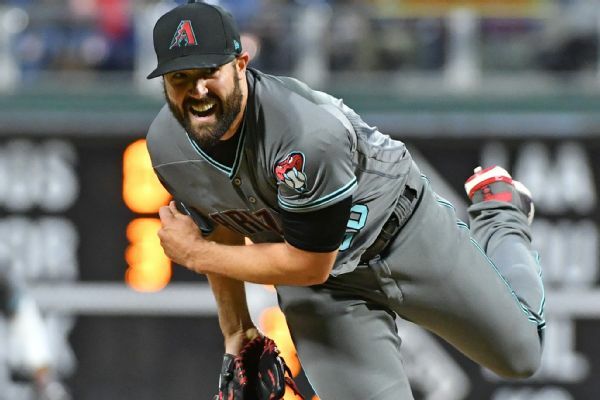 Arizona Diamondbacks pitcher Robbie Ray dominated a minor league game in his final spring training appearance, striking out 12 with no walks in 6 1/3 innings against Colorado players from the high class A ranks. 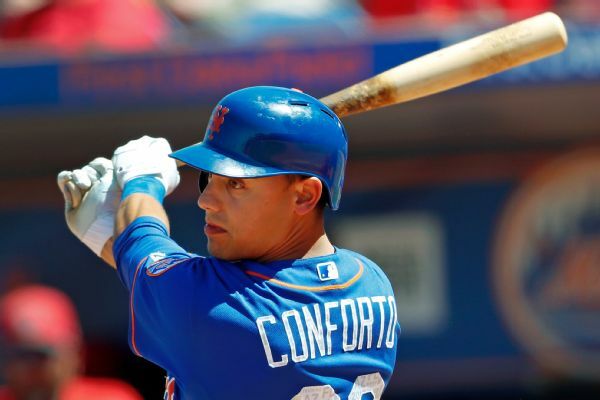 Michael Conforto received a late-night phone call from New York Mets manager Mickey Callaway, who asked whether he wanted to fill an open spot as Friday's designated hitter. 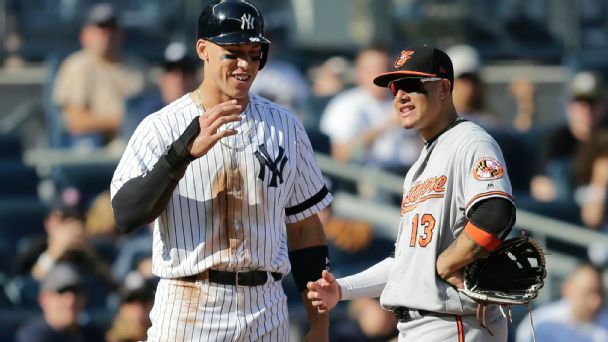 They're among MLB's biggest stars, but they might be even better than the experts think. 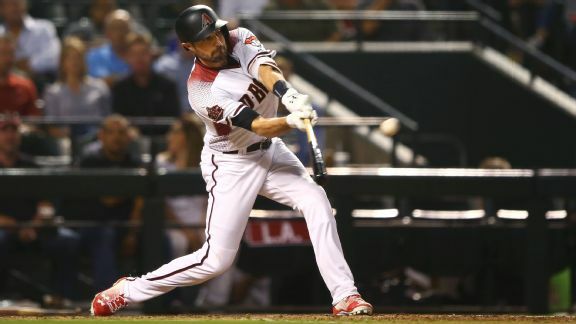 Here are nine players ranked too low, or too high, this year.